The Nintendo Switch version of Shantae and the Pirate's Curse is getting a physical edition with a full-color manual. 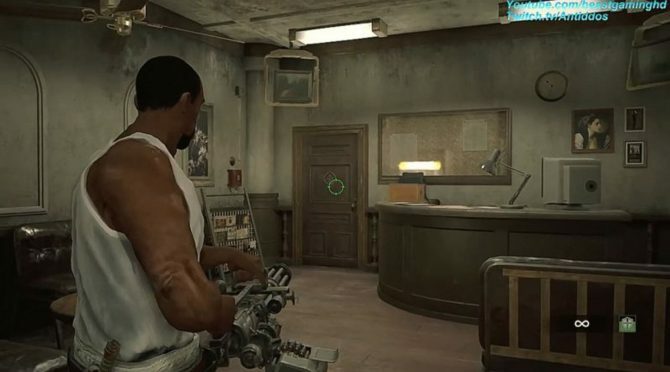 Ahh, you smell that folks? 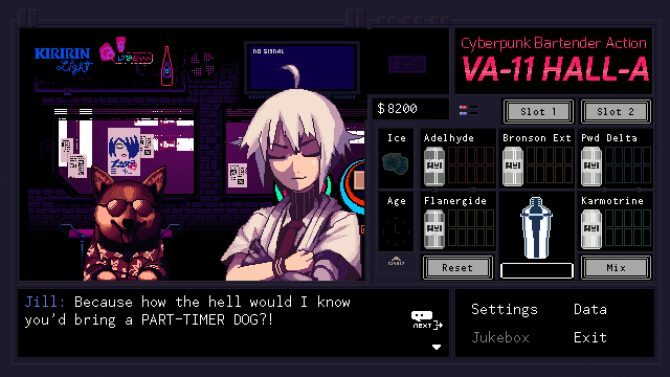 That's the smell of a new Humble Bundle. Limited Run Games and Wayforward are teaming up to release two of the developers epic platformer games, Shantae Risky's Revenge - Director's Cut and Shantae and the Pirate's Curse. 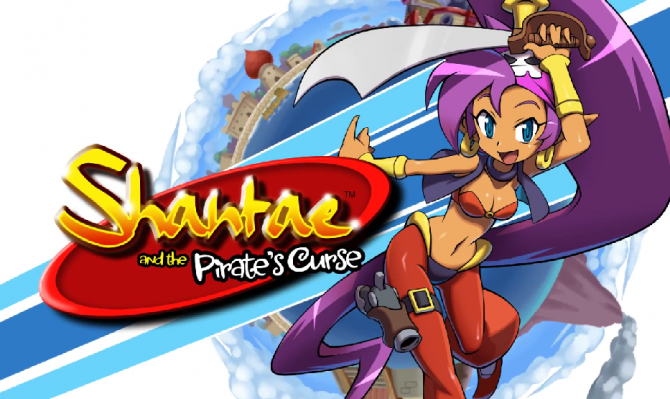 The hit platformer Shantae and the Pirate's Curse is available now for the Wii U and Nintendo 3DS in North America, and WayForward has today shared a release window for more territories. Family is important. 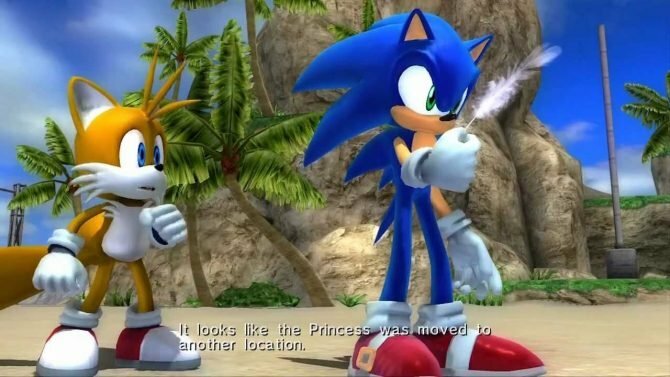 Shantae and the Pirate’s Curse is making it's way to the Wii U with a fun character spotlight. 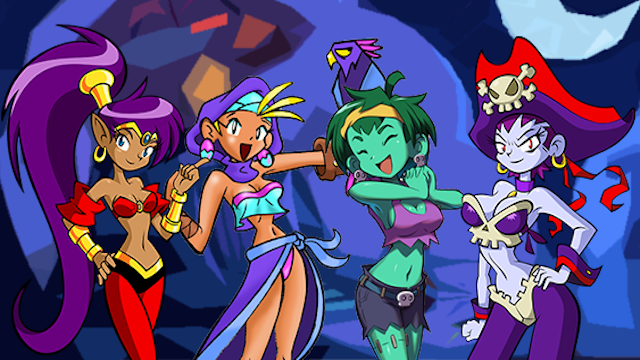 WayForward has revealed the release date for the Wii U version of platformer Shantae and the Pirate's Curse. WayForward has shared a new trailer for the upcoming Wii U version of their praised platformer Shantae and the Pirate's Curse. 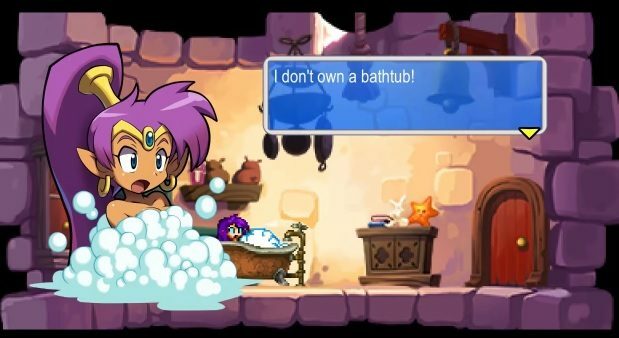 WayForward has shared another character trailer from their acclaimed Nintendo 3DS exclusive Shantae and the Pirate's Curse. 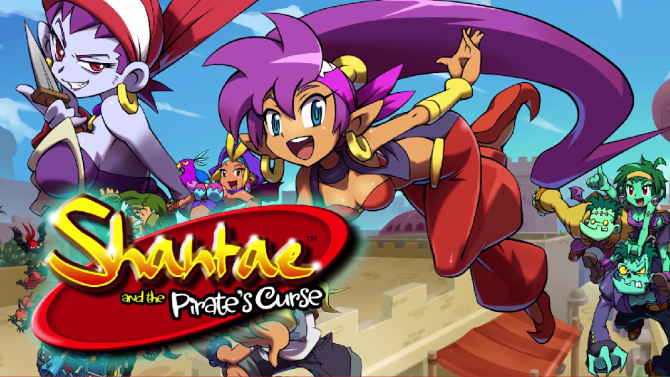 A new trailer has been released for WayForward's well received Nintendo 3DS platformer Shantae and the Pirates Curse. Shantae and the Pirate's Curse will be out for the Nintendo 3DS in just a few more days, and ahead of it a launch trailer has been released. 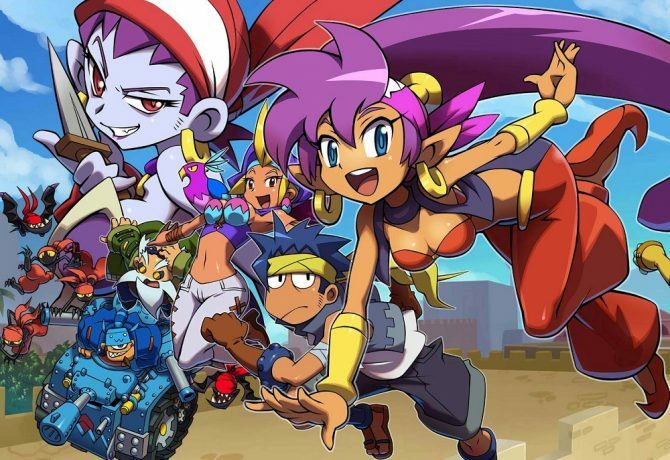 A new trailer has been released for the upcoming WayForward developed Nintendo 3DS and Wii U platformer Shantae and the Pirate's Curse.